Time to lace up your jogging shoes! Trail running in Lake Tahoe is huge. 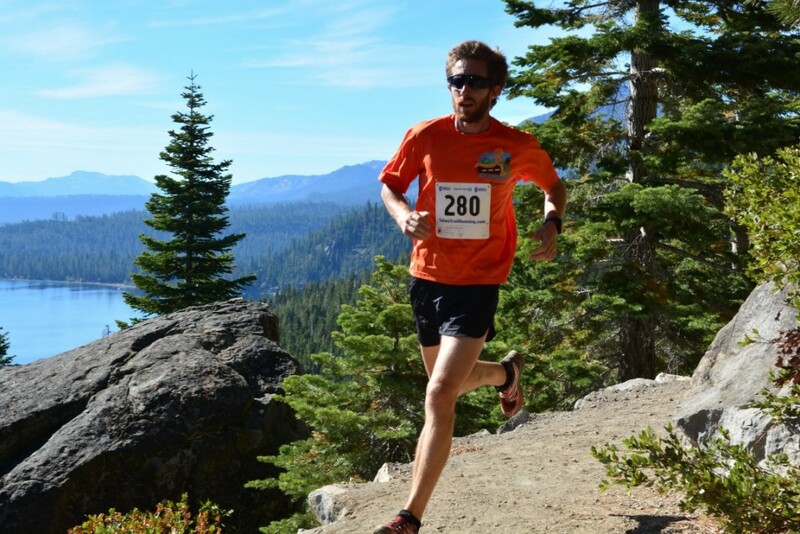 The area is home to many runners hosts some of the most scenic 5Ks, 10Ks, half marathons, marathons and ultra marathons can be found up in the high sierras. 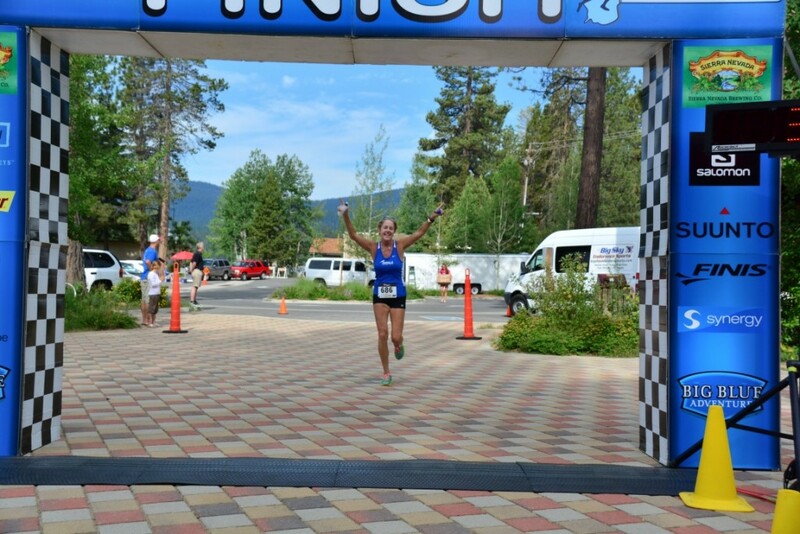 Even if you’re planning on relaxing, Lake Tahoe also has many beautiful fun runs. Whether you want to push yourself to the limits or just have some fun in the mountains, OneRooftop wants to help you plan the perfect vacation in Lake Tahoe. Going to Tahoe for the 4th of July? This is a really fun opportunity to see some beautiful sites while also getting active. Trail begins in in North Tahoe Regional Park and continues down to Tahoe Vista Recreation Area with a lovely beach for swimming. Great for kids too that want to run or walk! 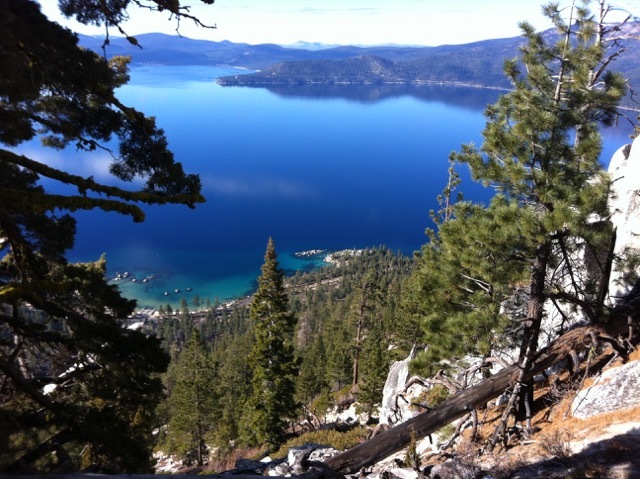 This trail is situated just above one of Tahoe’s most photographed locations. If you plan to attend, consider lodging nearby on the Westshore. 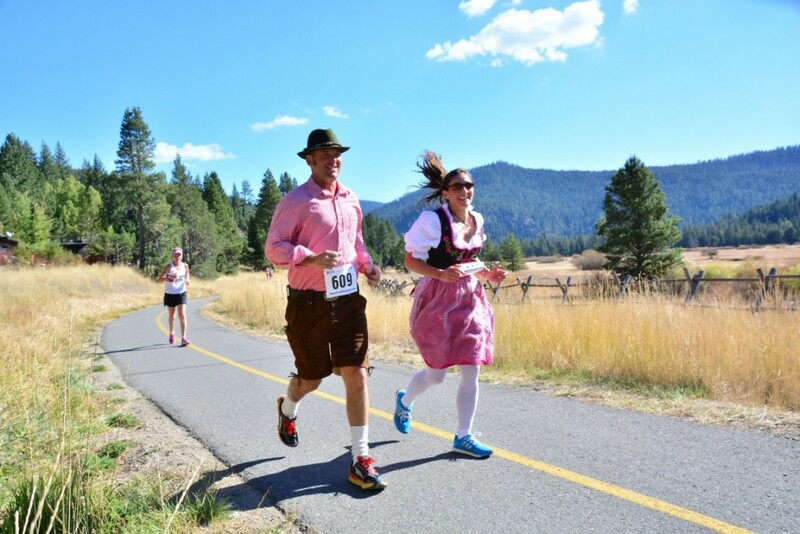 Celebrate Oktoberfest in Lake Tahoe! Photo Credit: © Lefrak Photography. An autumn run, so the air will be a little crisper with a beautiful view of the lake. A great way to see more of North Tahoe, especially if you’re on the Nevada side of the lake! The beautiful views you get while running. Photo Credit: © Tahoe North. Need more? Check out North Lake Tahoe’s Ale Trail — a map of hiking trails, mountain biking routes, kayak hideouts and paddleboarding highways. All these amazing outdoor activities will lead to a fun watering hole where you can get a glass of wine, beer or a cocktail. 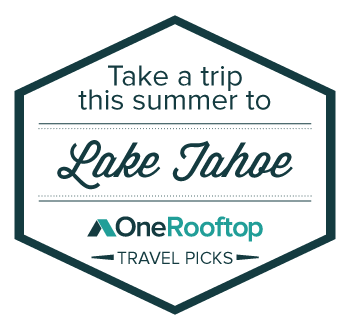 OneRooftop, a mobile travel assistant service for vacation rentals, is connecting travelers to exclusive vacation rentals in the Lake Tahoe area.